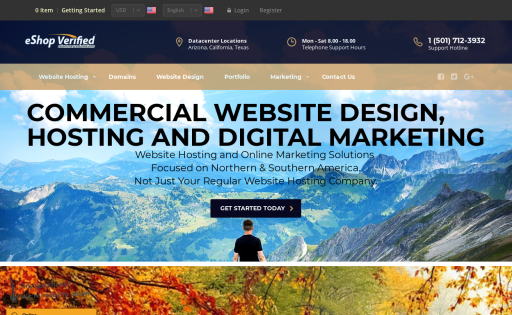 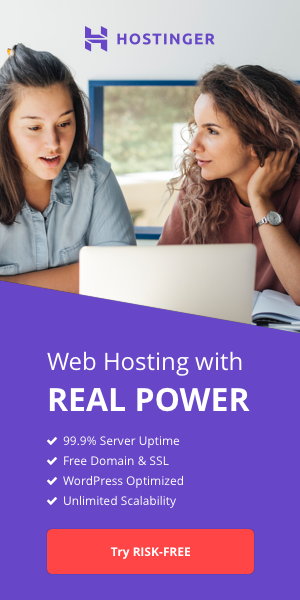 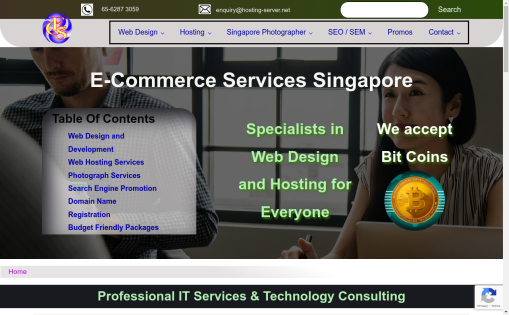 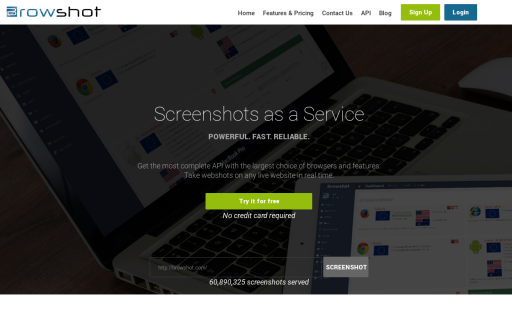 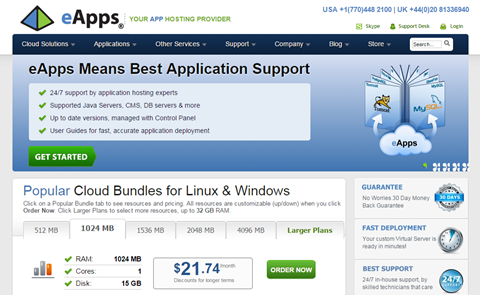 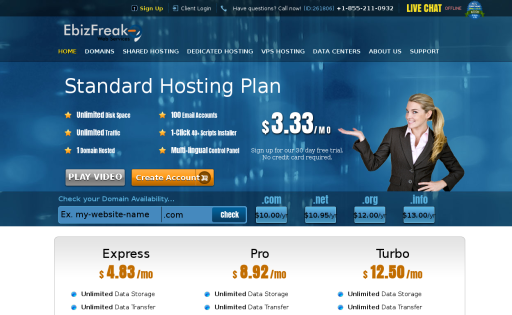 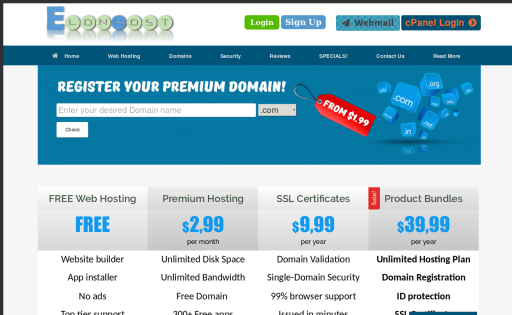 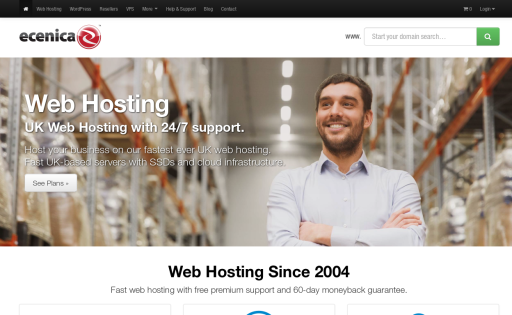 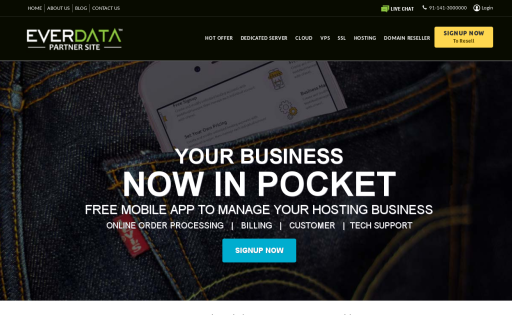 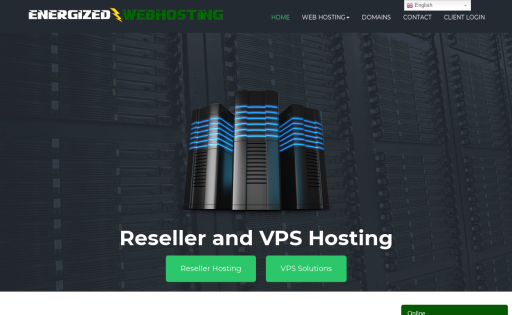 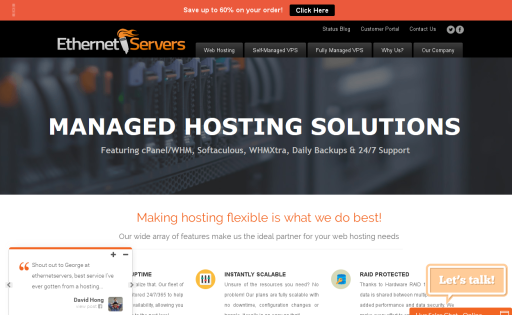 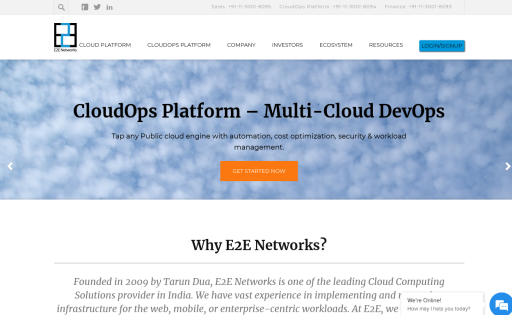 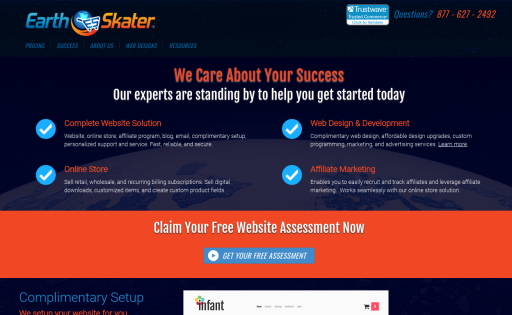 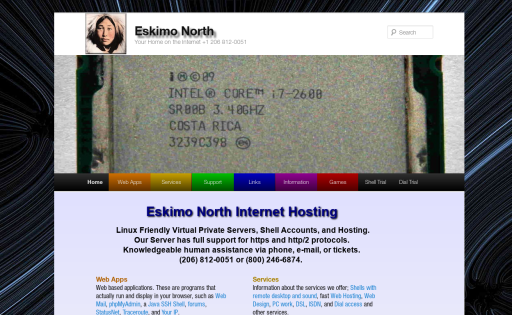 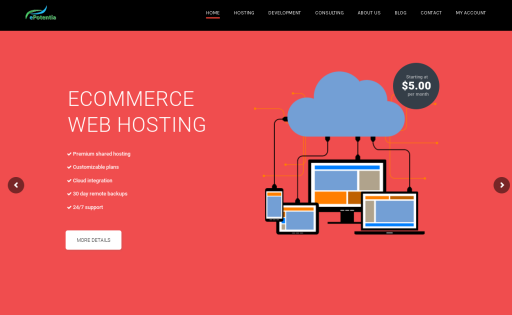 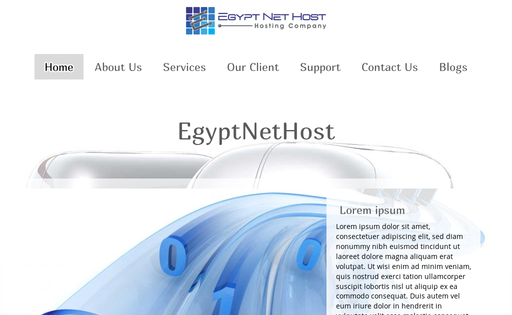 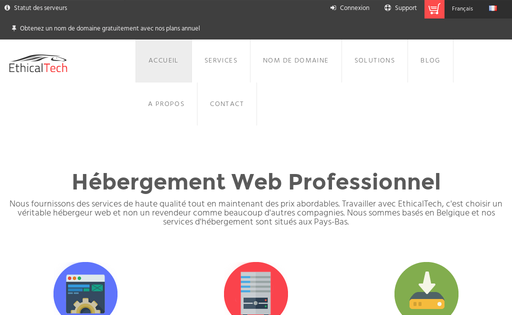 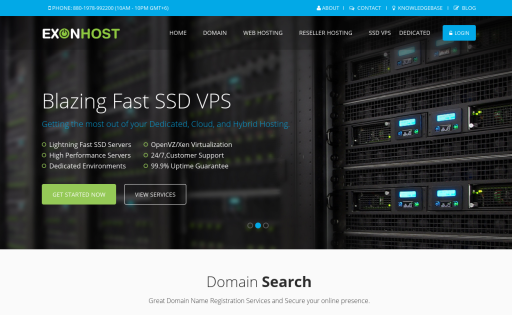 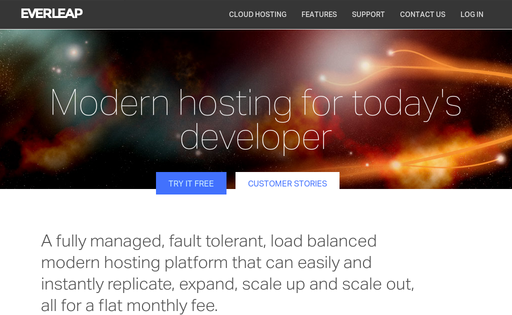 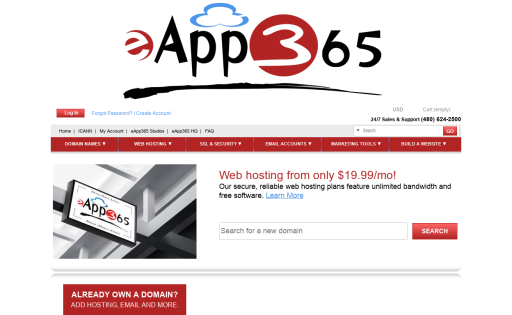 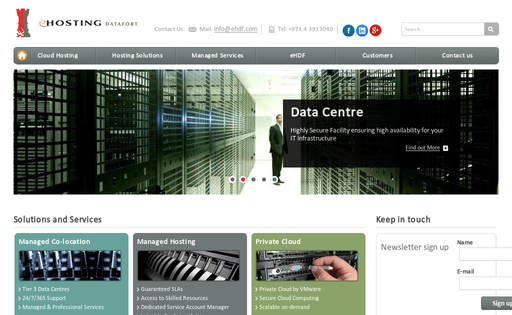 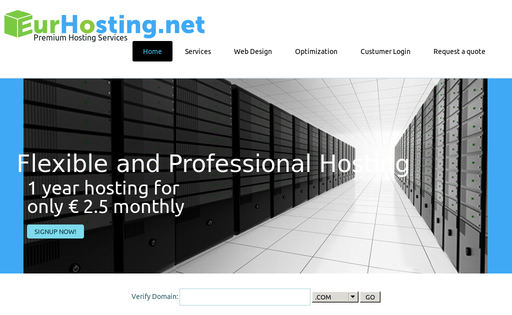 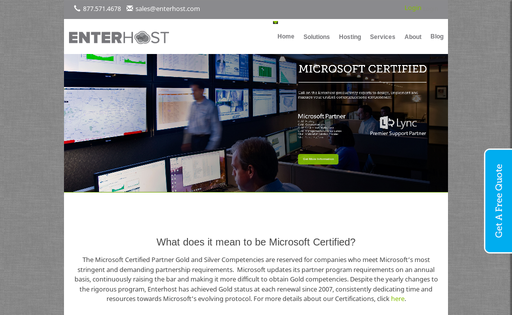 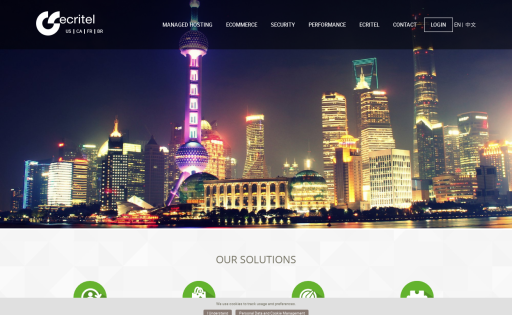 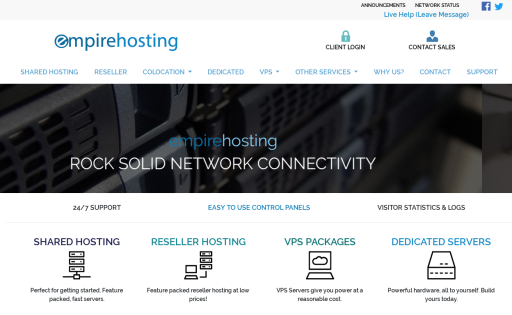 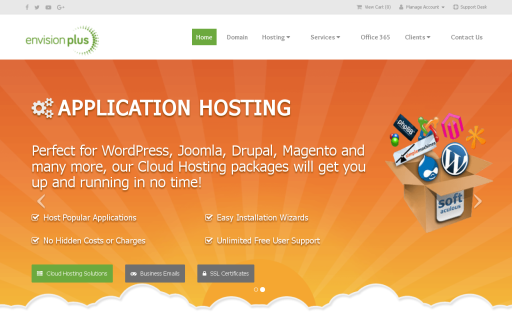 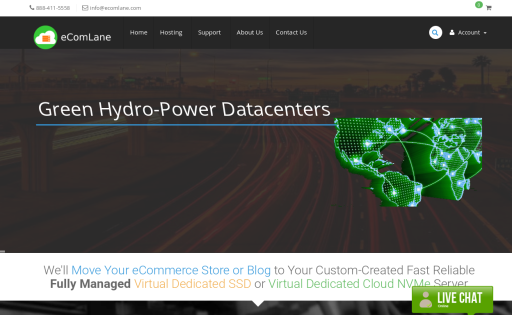 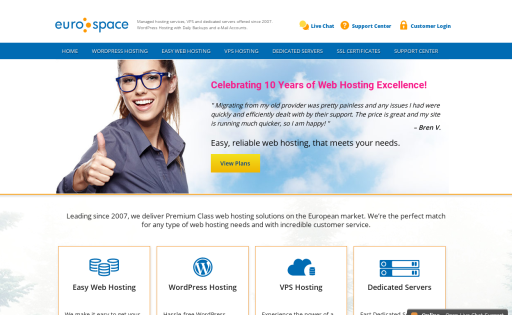 Provides professional, affordable hosting to small businesses and individuals. 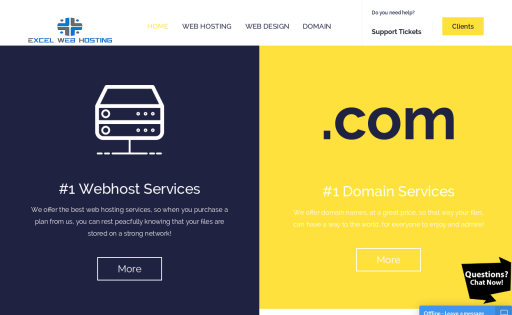 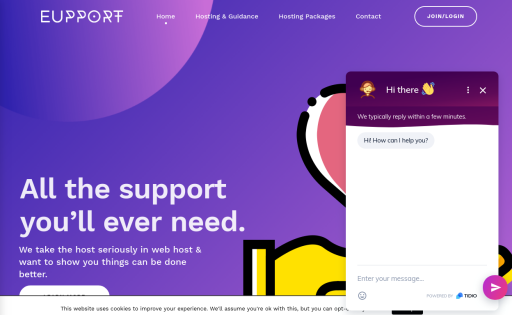 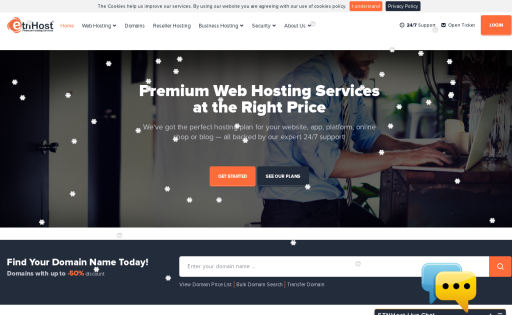 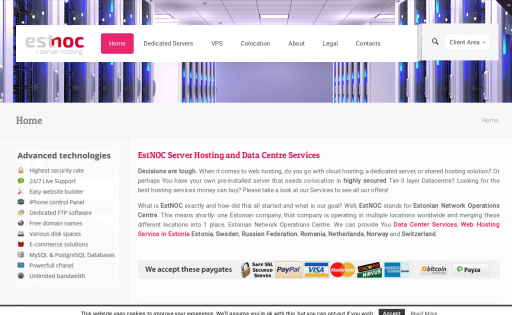 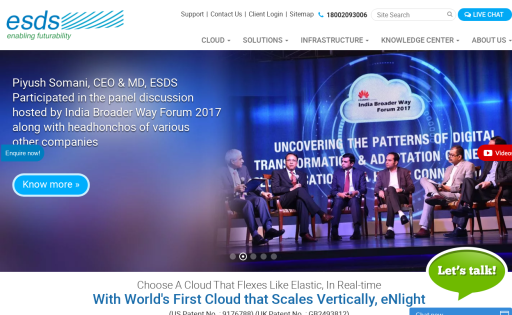 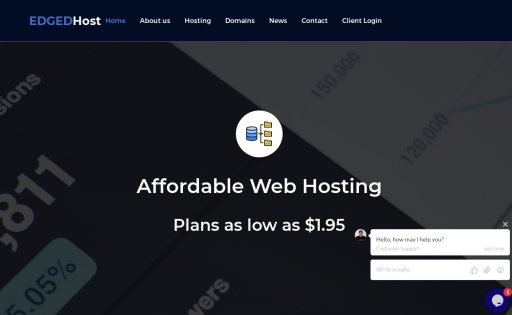 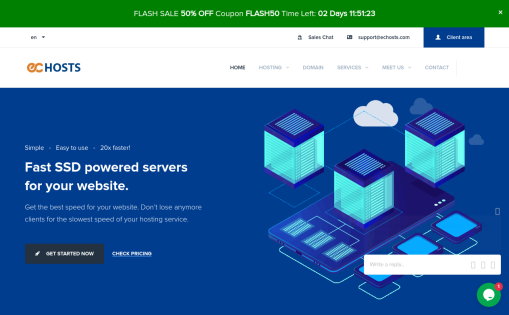 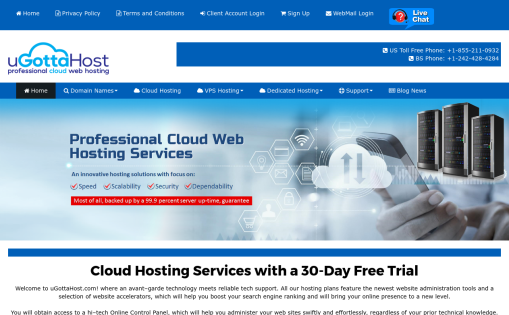 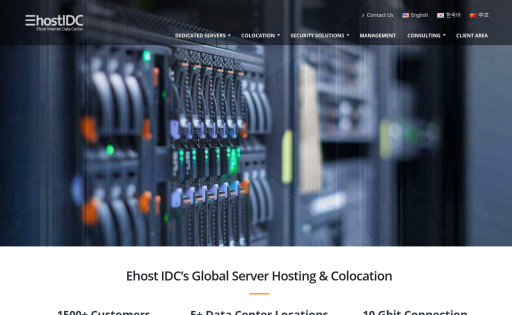 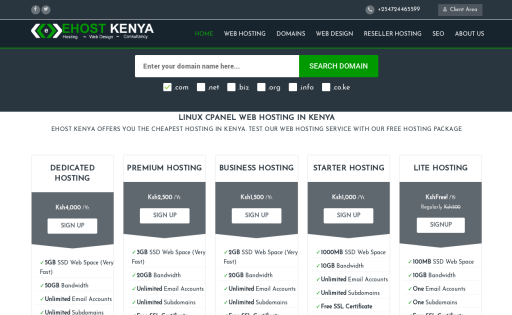 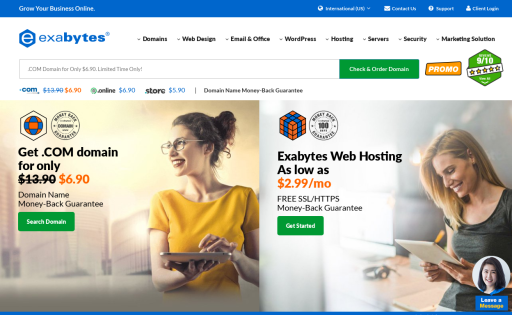 Ehost Kenya provides cheap Web Hosting in Kenya,Domain Registration,Email Hosting, Reseller Web Hosting and Cheap Web Design Services . 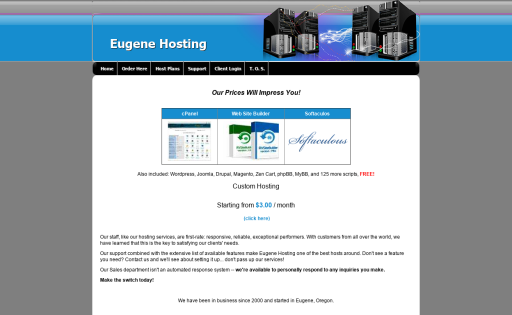 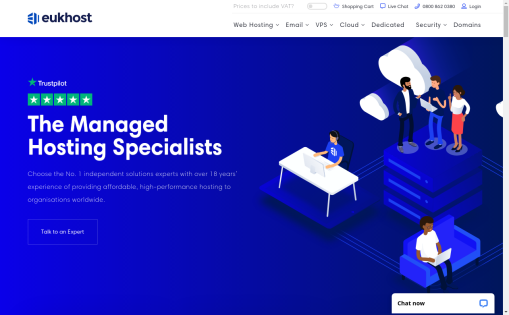 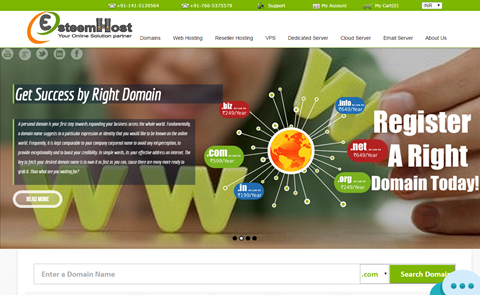 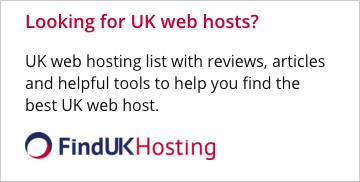 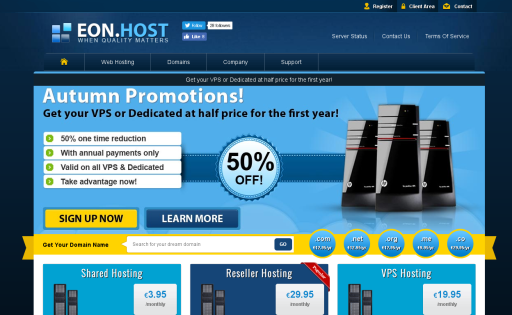 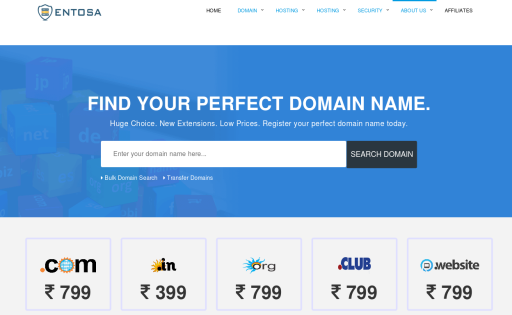 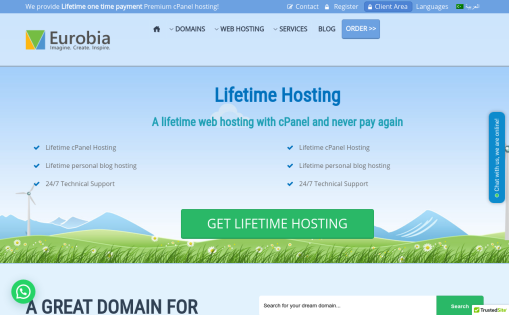 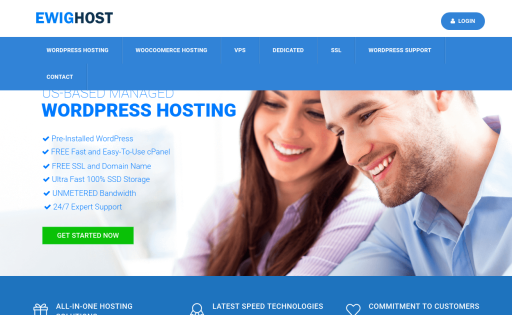 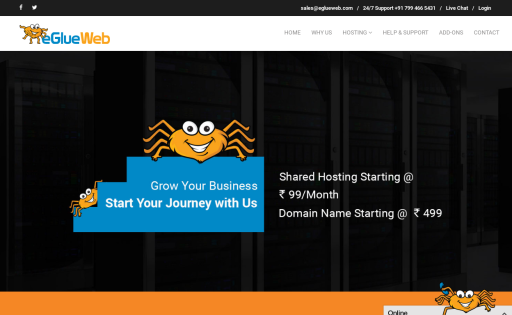 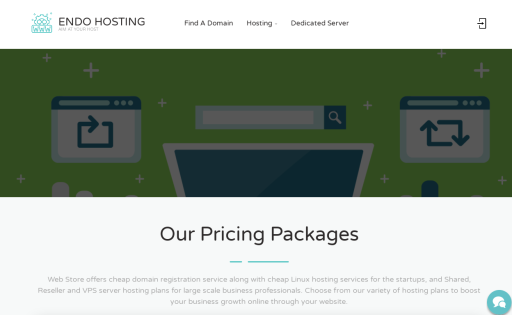 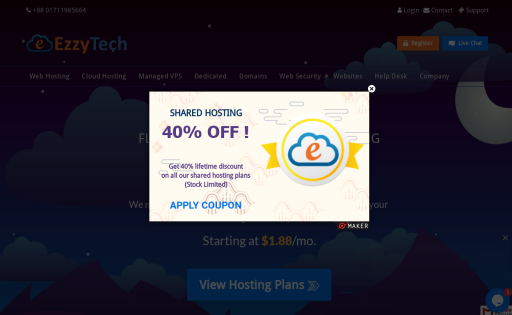 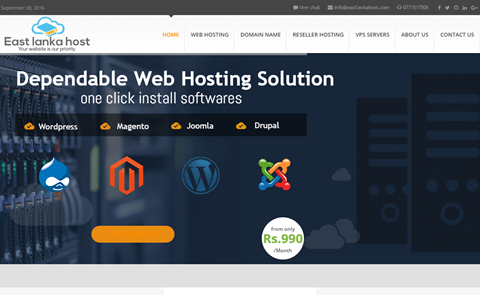 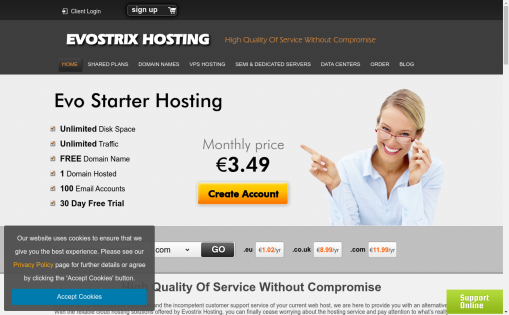 Get the best hosting experience by using our affordable hosting services. 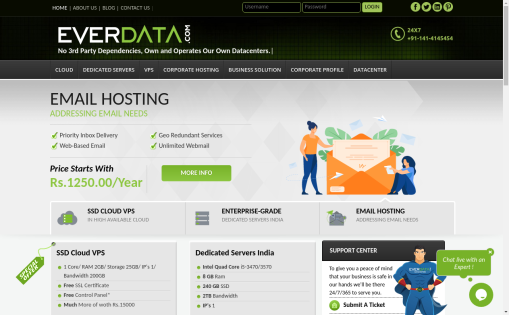 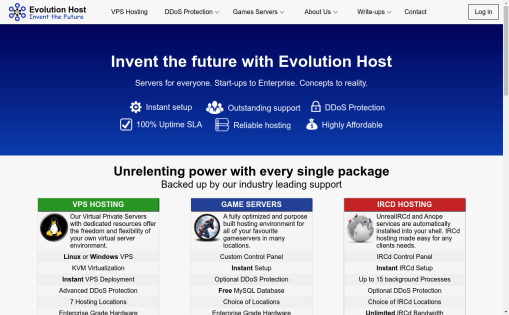 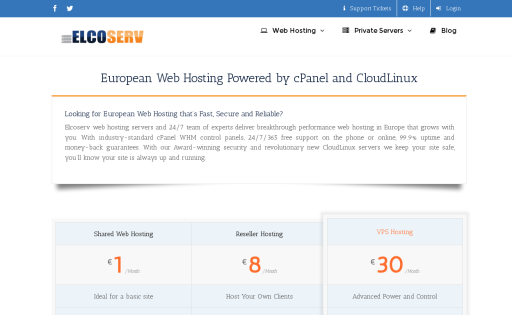 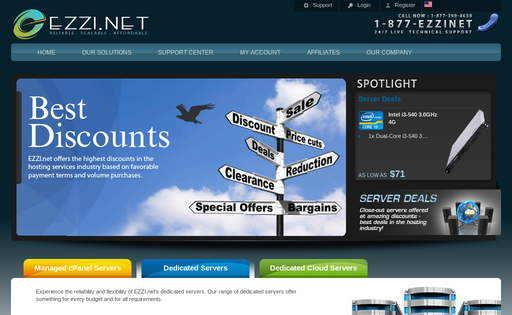 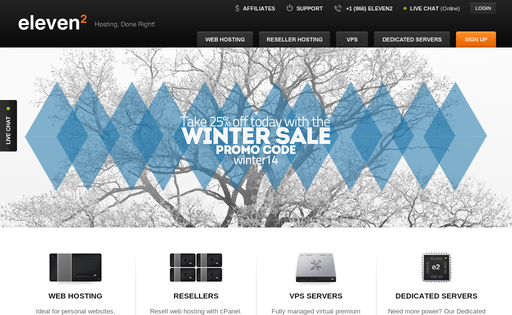 Eqservers LLC was founded in 2011, We are specialize in Netherlands and USA Dedicated servers .